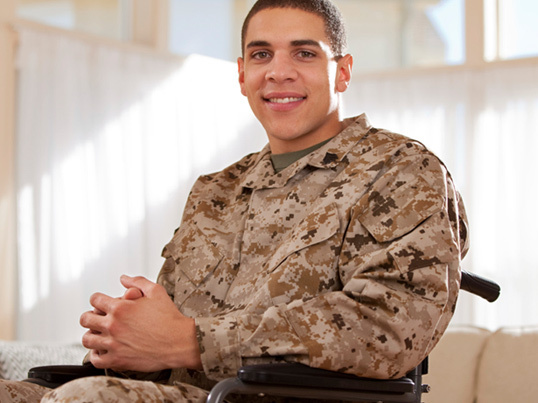 At Jackson & MacNichol, we proudly serve veterans who have been denied on their disability benefits claims. Our attorneys have years of experience serving veterans from across the nation – and we’re ready to help you. We are preferred VA disability compensation lawyers in Maine to help with all of your veteran disability needs. We know what it takes to achieve success for disabled veterans on their claims for disability compensation, whether for physical disability — including traumatic brain injury (TBI) — or for psychological or emotional disabilities…As veterans benefits attorneys, we understand you simply want compensation and coverage for the disability you have incurred as a result of your service to your country. We work diligently to make sure your claims for disability are approved. The veterans benefits attorney in Maine you work with should have your best interest in mind and work hard to help you win the benefits you need. Trying to get your life back together following an injury sustained in the line of duty can be tough. 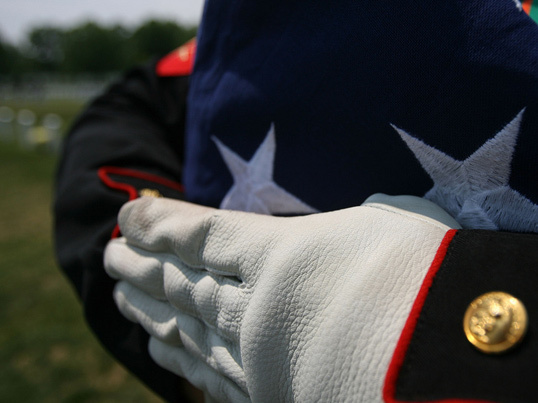 Your veterans benefits lawyer can offer guidance throughout this process. 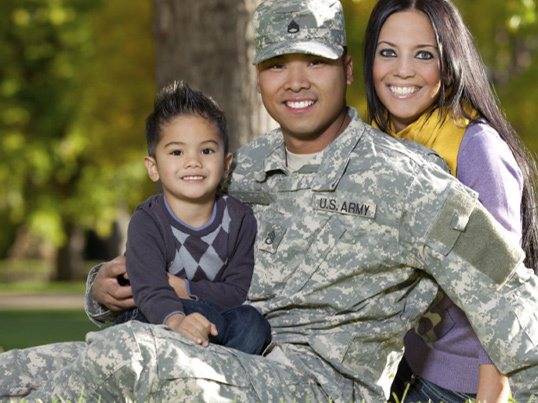 When you need a veterans benefits lawyer you can trust, we are here for you. Our lawyers for veterans disability claims have helped many other soldiers in similar situations. VA disability compensation lawyers know the ins and outs of this process and will use this knowledge to help you. Getting the best results from this filing is only possible when you use lawyers who have made a living specializing in this type of law. While there are a number of lawyers for veterans disability in the area, not all of them are capable of providing the attentive and personable service that is available through our team of lawyers for disabled veterans. We are unique because we are one of the few lawyers specializing in helping veterans get the benefits they deserve. For most disabled veterans, getting these benefits is the only way they can support their families. Lawyers specializing in veterans benefits work closely with you to ensure you thoroughly understand the disability process. Allow us to provide the helping hand you need. As a lawyer for veterans disability, we understand how important it is to have the financial assistance you need after incurring a disability while serving your country. We offer a consultation with no hidden fees. During this consultation, our lawyers for veterans benefits in Maine will listen to the details of your injuries. Once our lawyers specializing in veterans benefits have this information, we will be able to assess if your case is worth pursuing. As one of the trusted lawyers for veterans benefits in the area, we are committed to helping you get the assistance you need with your veteran disability claim case. The information our lawyers for disabled veterans in Maine provide is invaluable when trying to decide whether to pursue your case. If our lawyers decide you have a case, we will advise you on the next step to take. We will be able to help you file your first claim and an appeal, if necessary. Contrary to what you may believe, you don’t have to pursue veteran disability benefits on your own. We are here to help you every step of the way. We offer expert guidance and low VA disability attorney fees. Contact us today to schedule your consultation to find out what we can do for you. Representing Veterans Nationwide. Disability: It's all we do. in VA benefits since 2009. Satisfied Veteran Benefits Client Talk About Jackson & MacNichol. My name is Francis Fogwill, I'm a Vietnam vet. I've had an ongoing claim with veterans benefits for quite a while. I wasn't happy with the way my claim process was going, when I was trying to do it myself so, I hired Mr Jackson and his firm and I've been more than pleased. 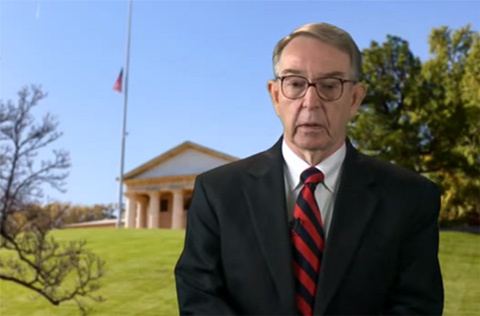 Horace Whetstone, talks about how Jackson & MacNichol Attorneys at Law helped him increase his VA disability compensation from 40% to 100%. My name is Horace Whetstone and Jackson & MacNichol have been representing me for approximately five years now. At the time they started representing me, I was only at about 40% disability, and from that time on, they have worked very hard and very diligently to get me up to 100% disability.